Hi lovelies. I hope that you all had a wonderful weekend. Mine had a rocky start because I was feeling really yucky but thankfully I started feeling better and was able to enjoy my Grandma’s 88th birthday surprise celebration! We always do something fun for my Grandma’s birthday and last year went to Vegas! This year we stayed in town and had an amazing time and my Grandma was over the moon- just how everyone should feel on their birthday 🙂 Hope you all have a great Monday! 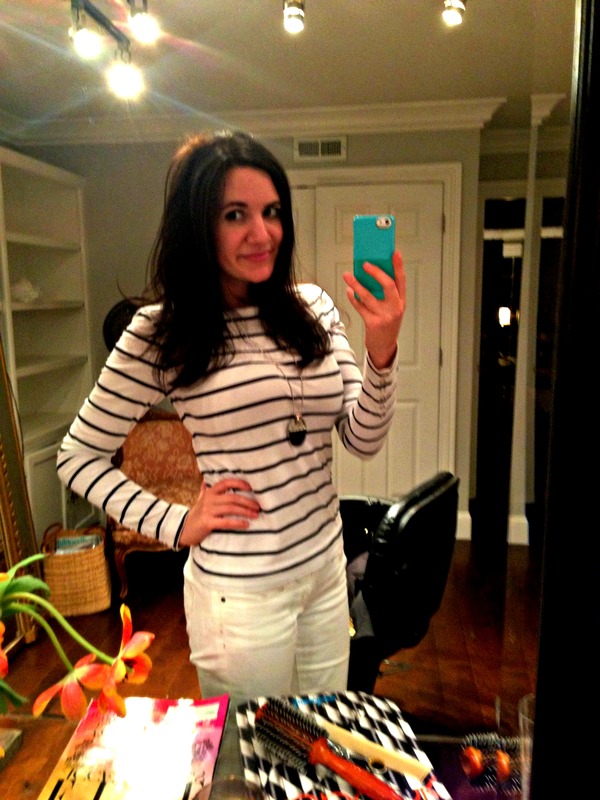 Ready for a change- shorter hair for summer! 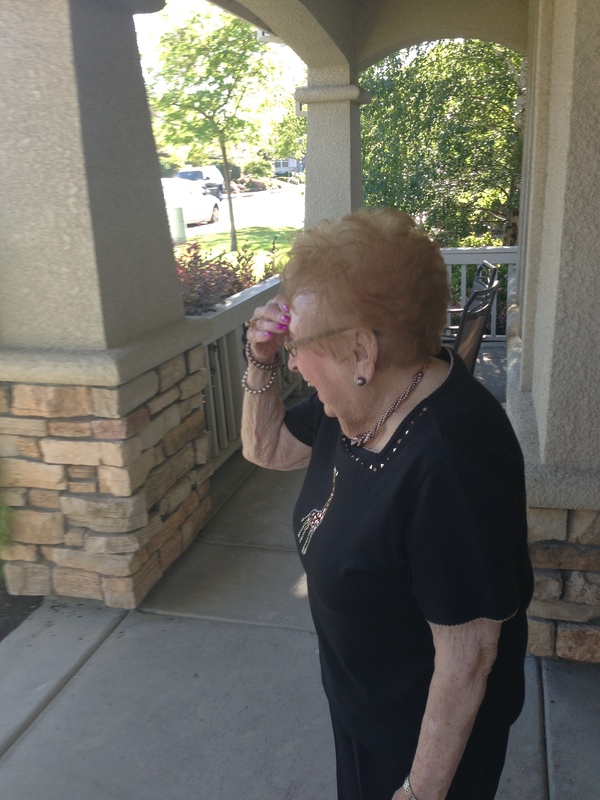 A very surprised Grandma when she saw the limo! 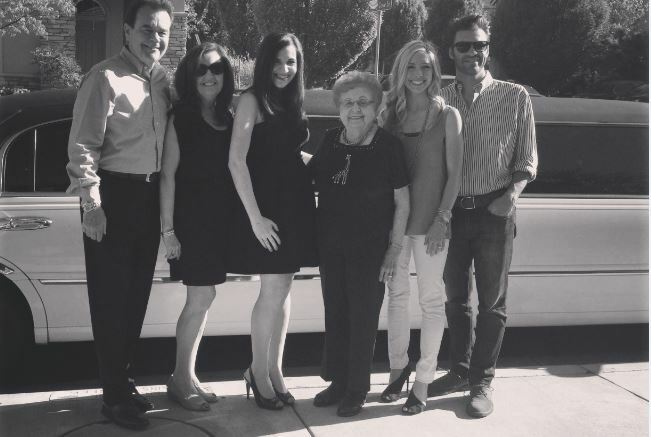 The fam in front of the limo, ready to embark on Grandma’s special birthday! 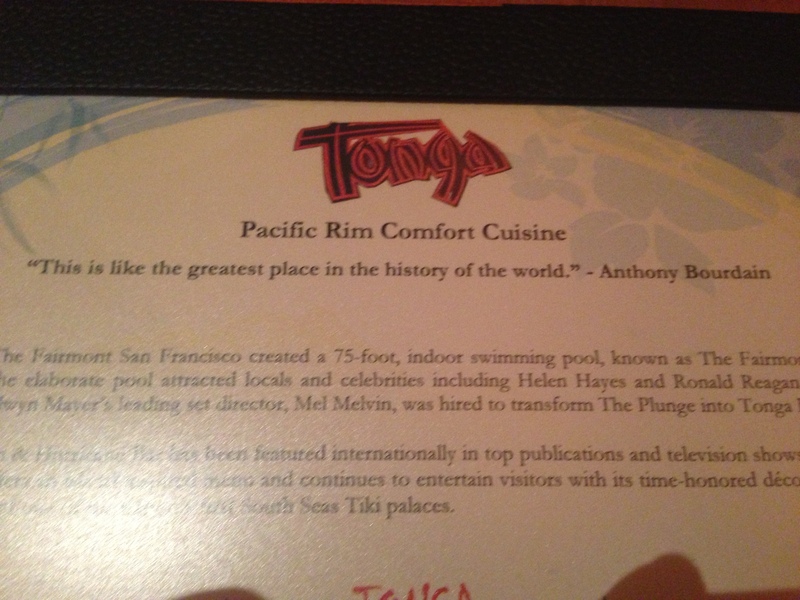 My first time at the Tonga room and my Grandma’s first time back in over 40 years! 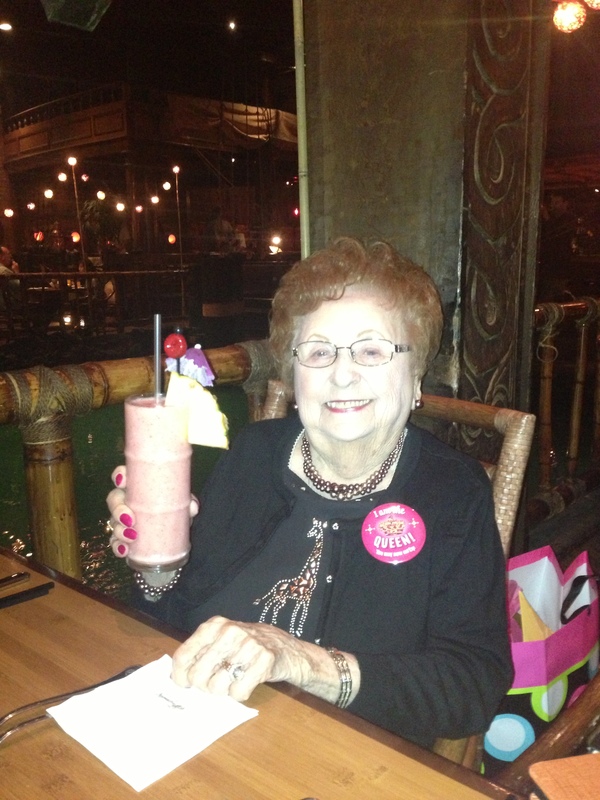 Queen of the Tonga room with her strawberry banana daiquiri! 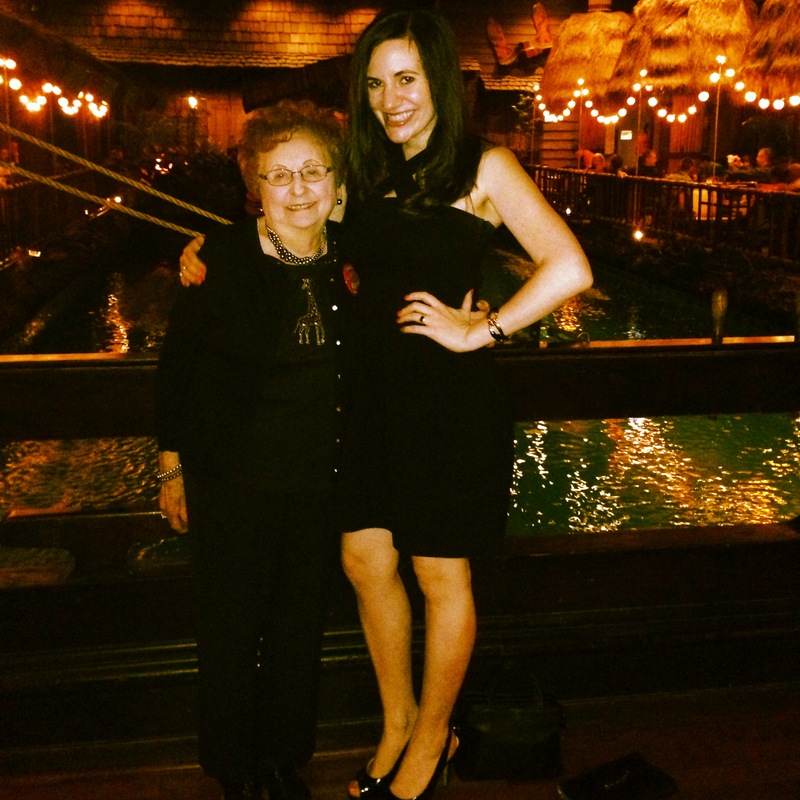 I’m such a lucky Grandaughter to have the most amazing Grandma!! 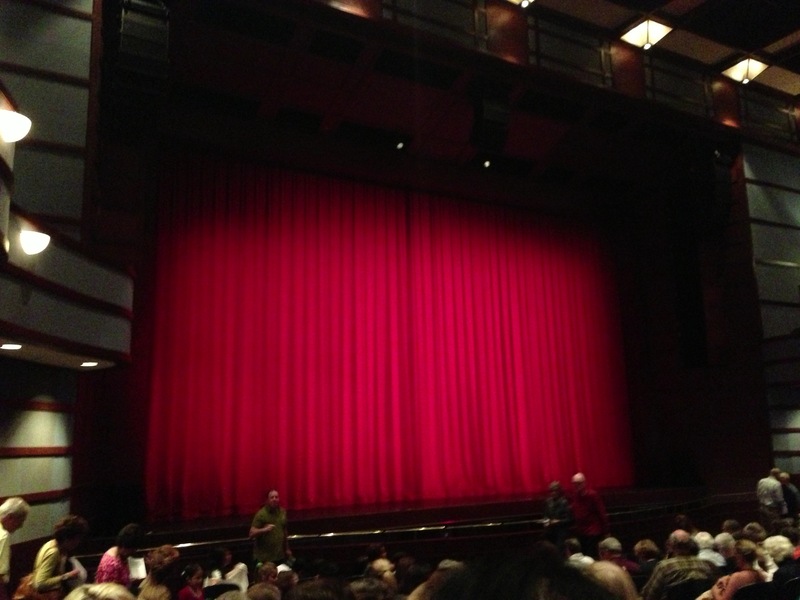 Surprise round 2- Sound of Music the next day! -When’s the last time you were in a limo? happy bday to your grandma! it looks like Grandma had a lovely birthday! And she is just so darn cute too. P.S. You look so great!! Your haircut is perfect. Awww your grandma looks sweet. I really like your haircut! Looks great!